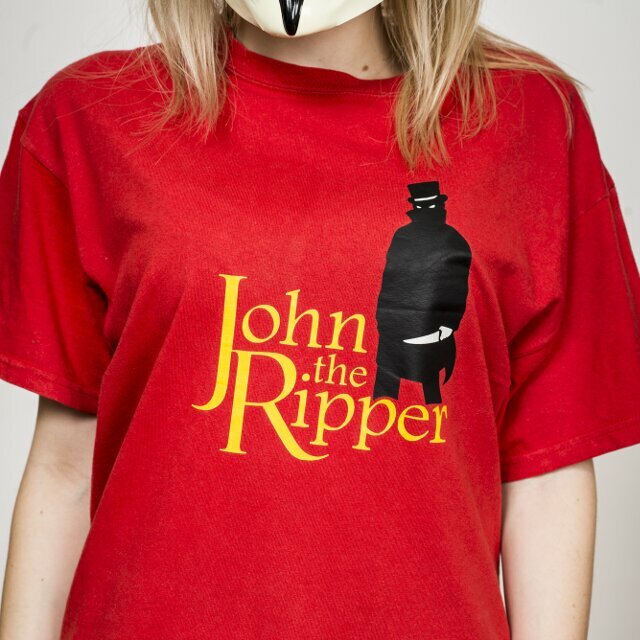 This design is a reference to the popular password cracker John the Ripper. 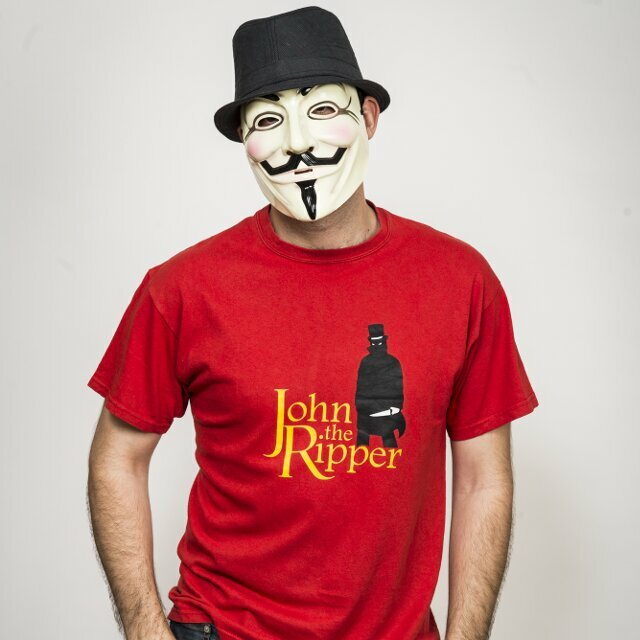 Note that products with this design are not the official John the Ripper/Openwall Project apparel. We also sell such official products. 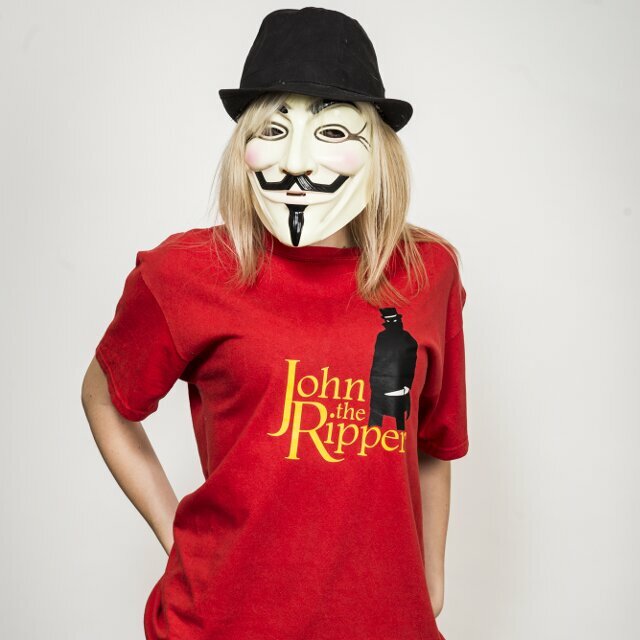 We encourage customers to buy them instead as they come with a donation to the Openwall project. Hackers, sysadmins and security experts.